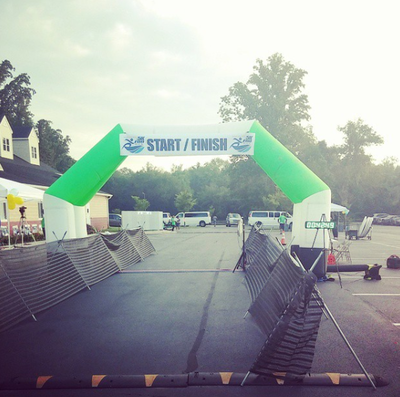 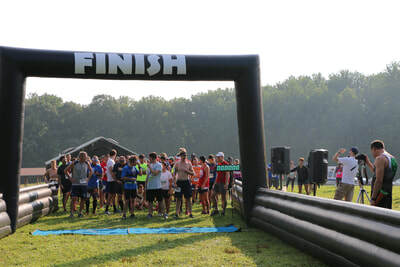 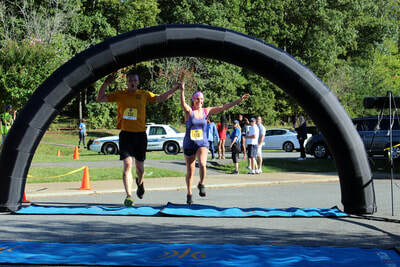 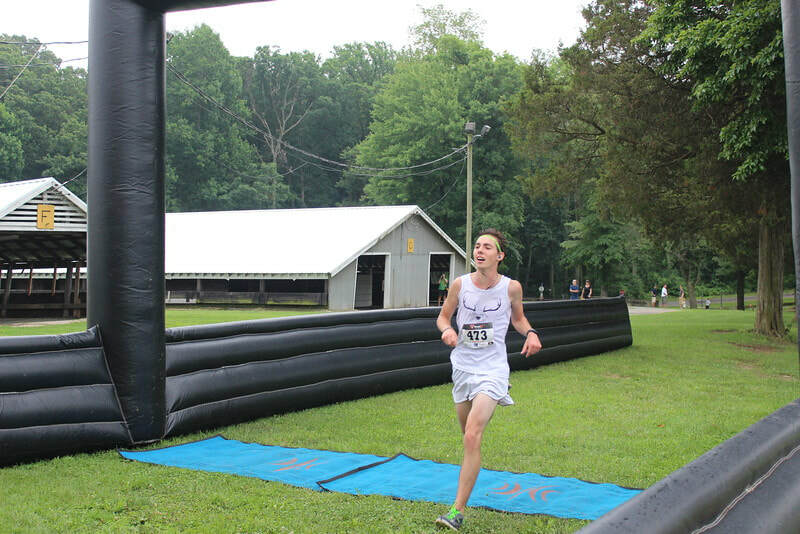 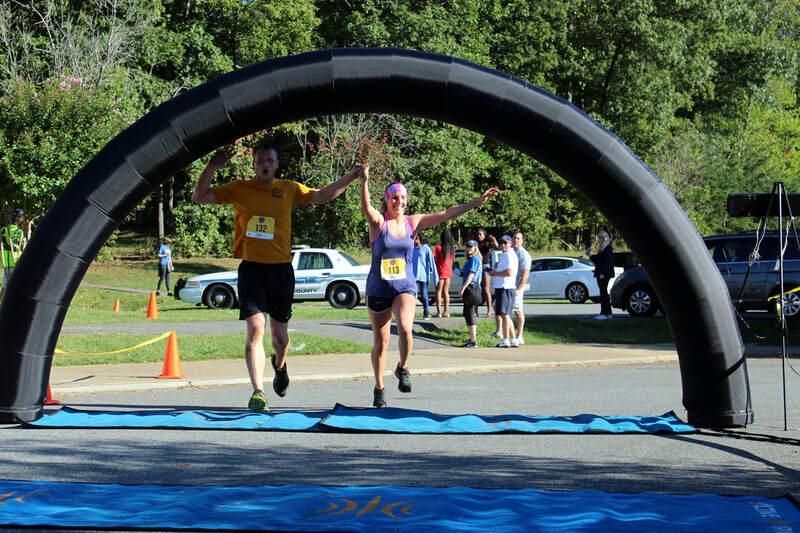 ​Our 5k Race Timing, Scoring, and Finish line package is only $600 plus $2/timed athlete. 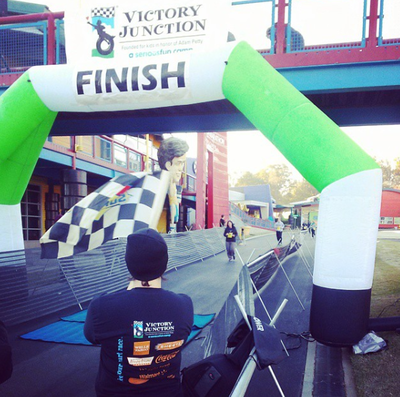 ​We've worked and timed over 300 races and have seen it all! 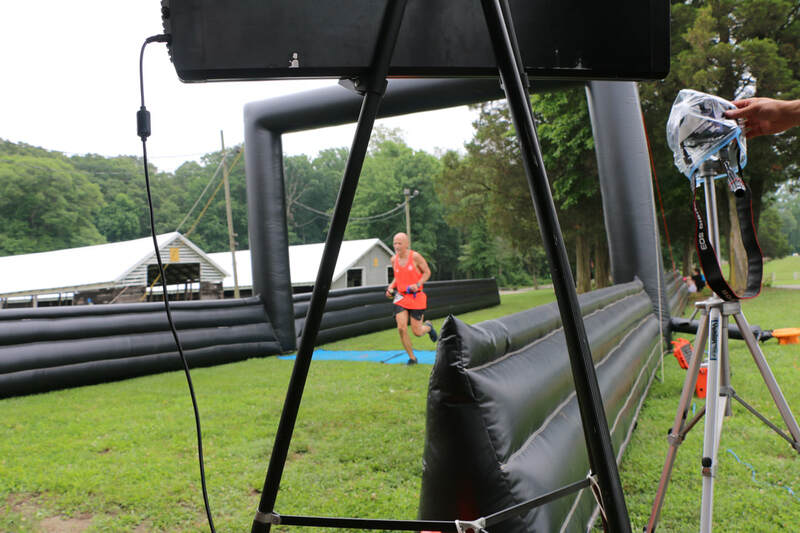 If you're a seasoned Race Director that's looking for a pro crew that needs minimal instruction to help you put on a great show, or if you're hosting your first event and need help building your race check list - Contact Us!